Check out the fresh out DJ Neptune – Blood & Fire ft. M.I Abaga & Jesse Jagz video out on NaijaMusic. DJ Neptune brings the latest video for ‘Blood & Fire‘ from his ‘Greatness‘ album. Respected rap veteran M.I Abaga and his brother Jesse Jagz are featured on the song. Lucas Reid tries to bring a worthy visual worth watching as video director. 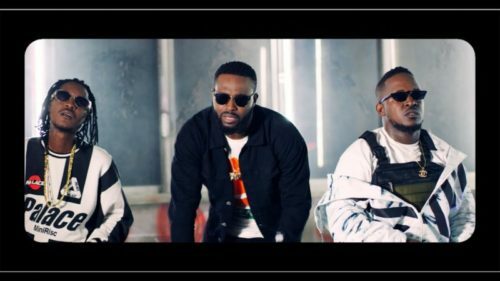 Watch DJ Neptune – Blood & Fire ft. M.I Abaga & Jesse Jagz video below. Remember to share.